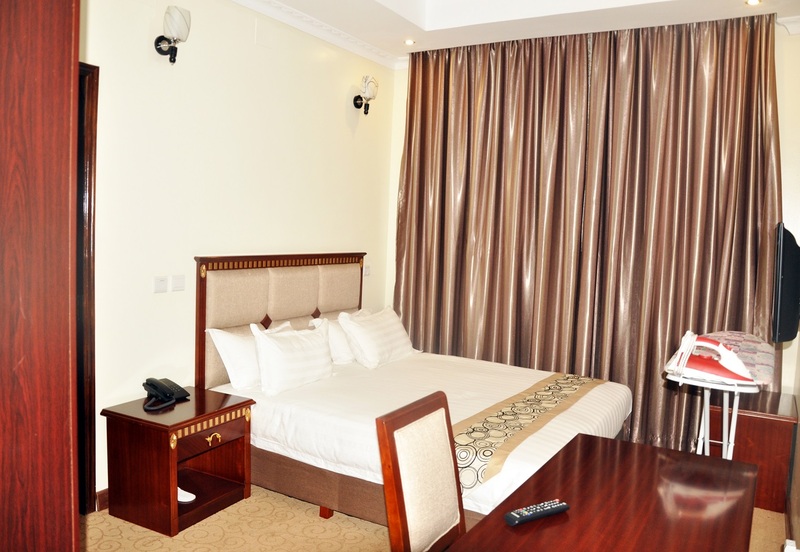 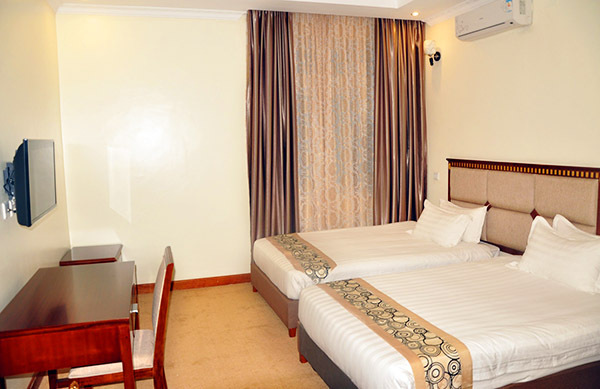 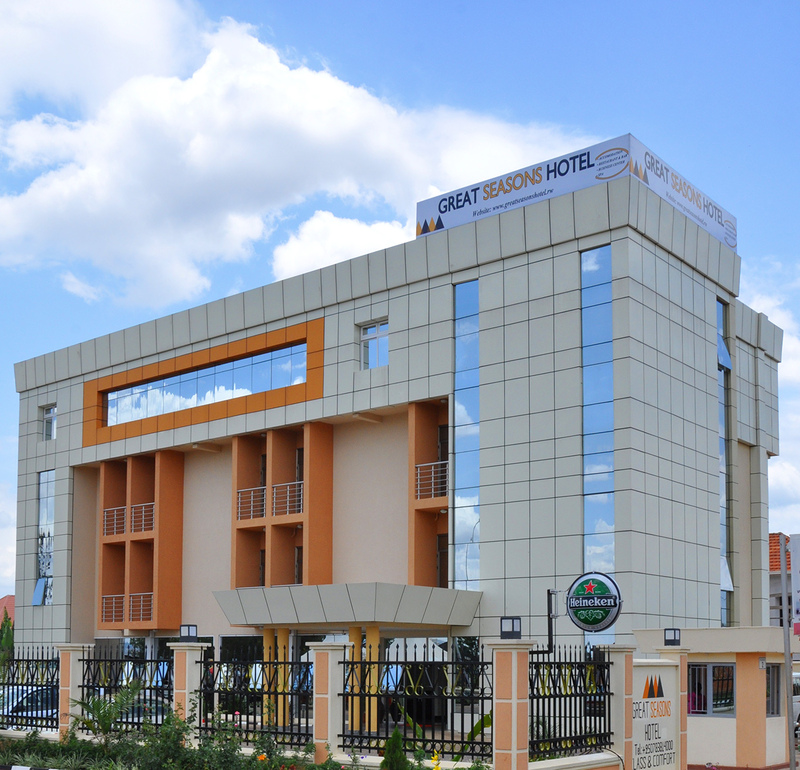 The hotel has a total of 31 rooms including 24 standard rooms, 2 Twin rooms, 3 Junior Suites and 2 Executive Suites. 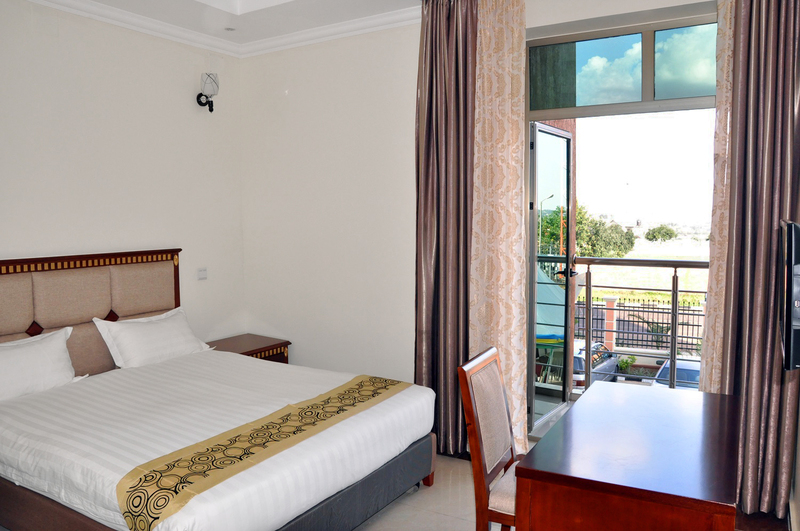 The Executives suites has two separate bedrooms, a large sitting room and a fully equipped kitchenette with Fridge, Microwave, a gas cooker and air condition. 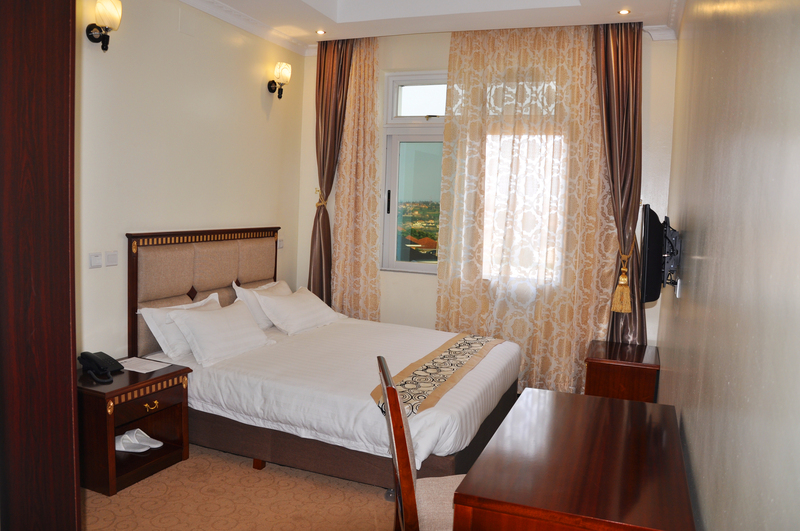 The junior suites have one separate bedroom and a sitting room fitted with air condition and a kitchenette too.